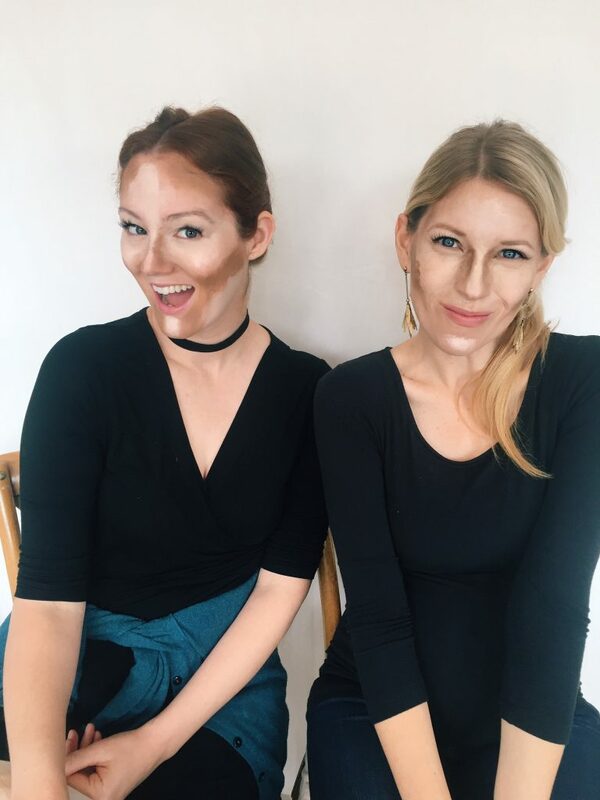 We’ve seen the silly contouring pictures, but we’ve never tried it! 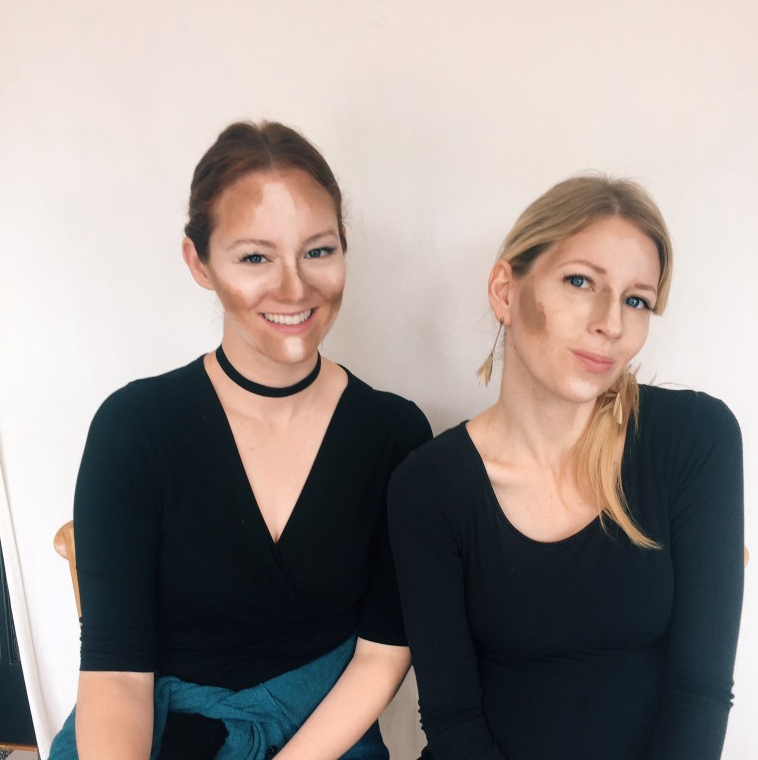 Today, we take on the makeup trend of contouring, ala Kim Kardashian, and see how it looks on us. We hope you like this video, and if you want to see more beauty and makeup videos check out this link! Love, love, love following your blog. I just want to say that you are both beautiful ladies who have no need of contouring! Your natural looks are attractive, and God is an artist after all. Please keep up the positive blogging, mommy tips, etc. that keep us gals coming back for more!